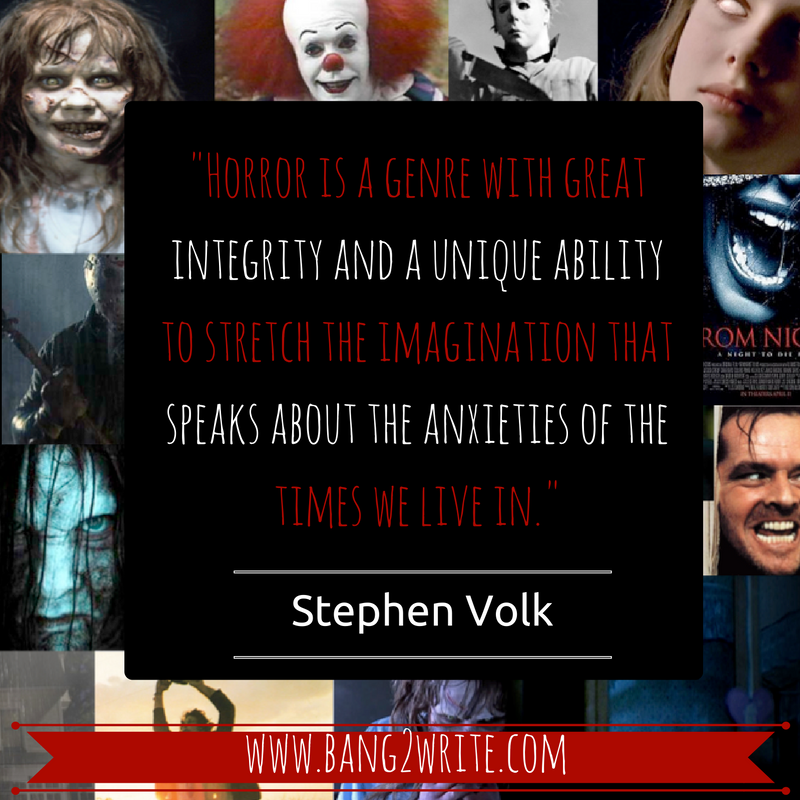 Another treat for you, Bang2writers – top British Horror author and screenwriter Stephen Volk is sharing his insights on the genre with us, after attending the very first Horror Expo in Ireland. Wow! Got an idea for a guest post, like this? 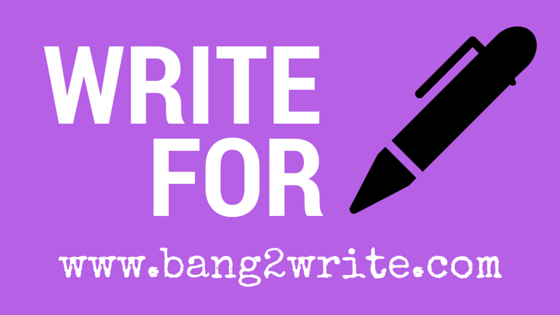 B2W always wants to hear what you’ve learned from events, films, processes, talks or meetings … Check out the previous articles in the series HERE. Over Halloween weekend I was at the Freemason’s Hall in Dublin’s fair city as one of the invited guests at the first Horror Expo Ireland, hosted by Dr Sarah Clearly, designed as a crossover event welcoming horror writers, film-makers, academics, and fans to a day of talks, panels and movies. Whether through the original texts or, as many of us discovered him, via the immaculate and unforgettable TV adaptations by Lawrence Gordon Clark, James’s “repressed and intensely civilised works” live on. And when all is said and done, we can always learn tricks from the masters – and mistresses. Shirley Jackson penned the classic The Haunting of Hill House, but “never had to raise her voice”. They tell us it’s bad for us but that only makes us seek it out. Yes, there’s the extreme violence of the controversial recent episode of The Walking Dead in which a member of the regular cast is killed in graphic detail. But this is far from new. In the opening of The Castle of Otranto, the first gothic novel, a character named Conrad is crushed to death by a falling helmet! Talking about Stranger Things: remember “to film and TV companies we (who remember the 80s) are first and foremost a demographic.” Yes, Stranger Things is a retro remake, but let’s not forget the great horror movies of the 80s – The Fly, The Thing – were also remakes. There’s always an element of self-testing in horror. How far can the director push it? How much can we take, watching it?… As such, far from being a corrupting influence, is the horror movie form a valuable source of development and identity? And now, as we slip into an ever more conservative era, will we see the banning of so-called “Video Nasties” come back in some different form, responsible for the ills of society as fear tightens its ugly grip? BIO: Stephen Volk is probably best known as the BAFTA-winning writer of ITV’s paranormal drama series Afterlife starring Lesley Sharp and Andrew Lincoln, and the notorious (some say legendary) BBCTV “Halloween hoax” Ghostwatch. He now lives in Bradford-on-Avon, Wiltshire, with his wife, the sculptor Patricia Volk, and a cat he doesn’t like. STEPHEN VOLK ON IMDB.